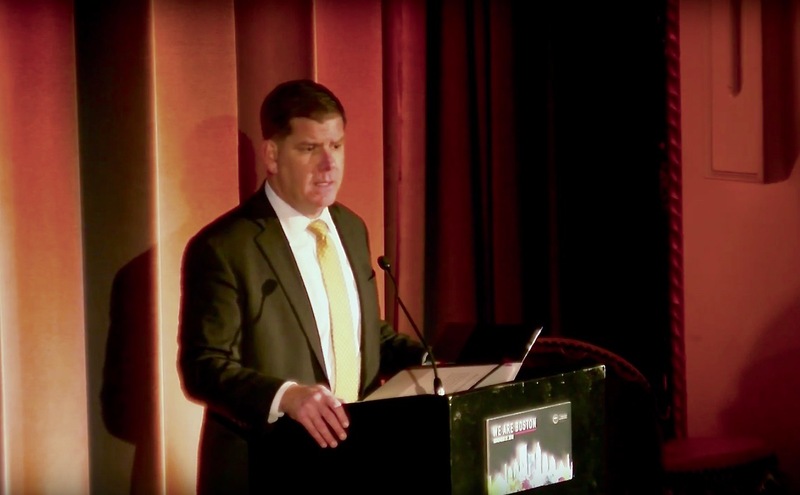 Mayor Marty Walsh and the Office of Immigrant Advancement hosted the 13th “We Are Boston Gala” to honor individuals in the community who champion Boston’s diversity and highlight their work, which represent the immigrant and refugee communities. 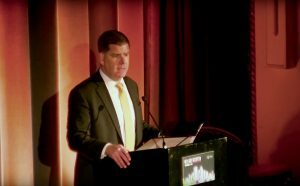 Honorees included 2018 World Series champion Red Sox Manager Alex Cora, tax and advisory firm KPMG, and the Museum of Fine Arts. Youth honorees included Lynlese Ferreria and Lina Huang. Cora was given with “The Pride of Boston Award” for supporting and advocating for underrepresented and underserved communities. After leading the Red Sox to the 2018 World Series championship, he brought the trophy back to his home country of Puerto Rico and delivered a plane full of aid supplies to hurricane Maria survivors. According to Guillen two-hundred thousand dollars is projected to come out of the event, and it’ll be disbursed to ten non-profit organizations. The auctions added to the cash with take home tickets to VIP tickets to the Red Sox, Celtics and more.